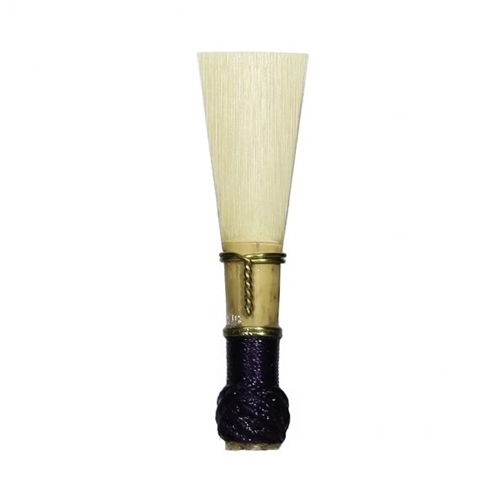 Jones Artist Bassoon Reeds Only the most select French cane is used in the Jones Artist Bassoon Reeds. Using unique diamond cutting equipment, exacting gouge can be obtained. The profile is produced using advanced robotics, thus allowing the tip to receive extra refinement. Each reed is tested and adjusted by our “Artist in Resident,” a professional Bassoonist.